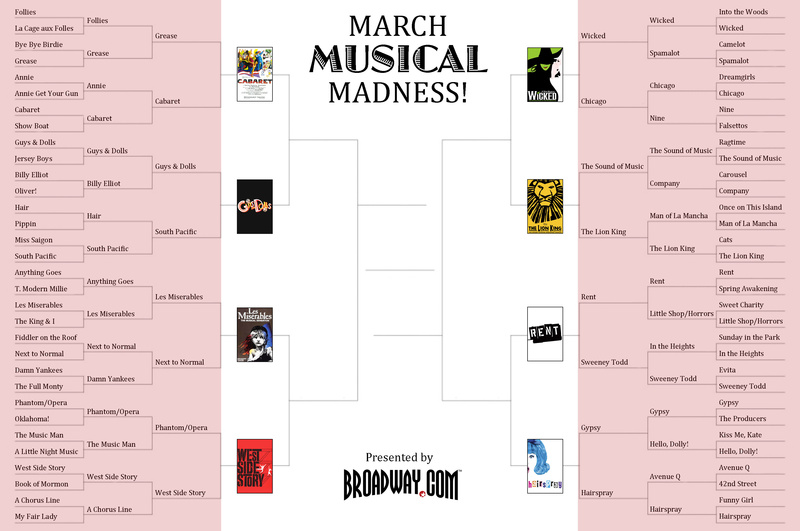 We’re more than halfway done with March Musical Madness, Broadway.com’s search for the best Broadway musical of all time. We began the tournament with 64 shows, and now we’re down to our Elite Eight. Which of these worthy contenders will make it to the final round and win the coveted title? 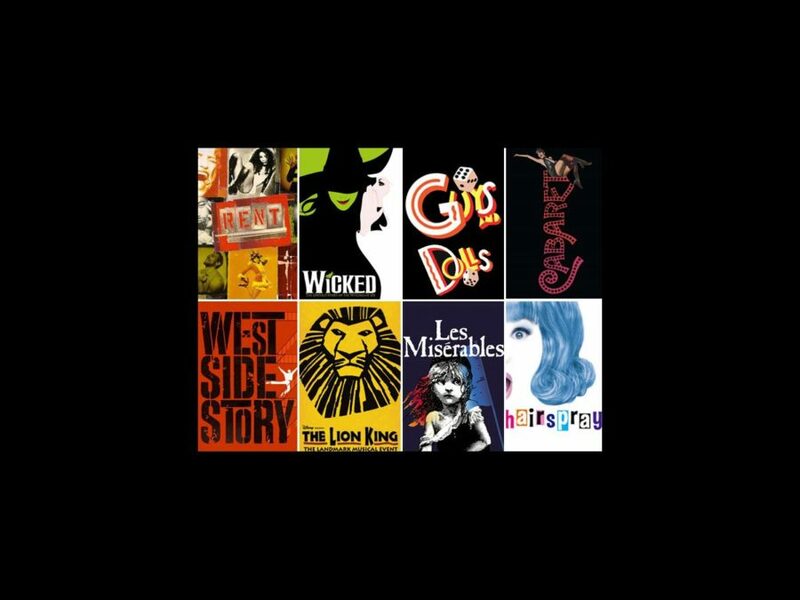 Round Four brings us four new musical battles: Cabaret vs. Guys and Dolls, Les Miserables vs. West Side Story, Wicked vs. The Lion King and Rent vs. Hairspray. Can you make the painful decision between these pairs? Vote below, and come back on Monday, April 1 to find out which shows made the Final Four!